Since last Friday daily wind speeds have averaged between 5.9 and 11.6 mph at the Northwestern Illinois Agricultural Research & Demonstration Center. Warmer high temperatures and breezy weather through tomorrow and most of Thursday provide ideal conditions for in-field grain drying. Many crop producers in Western Illinois have begun their corn harvest. Recent conversations have indicated that grain moisture levels averaged as low as 17 percent to 25 percent or higher. Grain moisture, on-farm storage and drying capabilities, on-farm and commercial drying costs, crop standability, and the number of acres left to harvest are some of the factors that farmers consider when deciding when to harvest their corn. Agronomists and Agricultural Economists from several Midwestern universities have worked to develop decision support tools to help in making harvest and grain drying decisions. One tool created by Drs. Joe Lauer and Nick Schnieder of the University of Wisconsin, is called the Harvest Field Loss Calculator. This helps producers to calculate potential for grain losses in the field, elevator discounts and grain shrink involved with harvesting today versus at some point in the future. 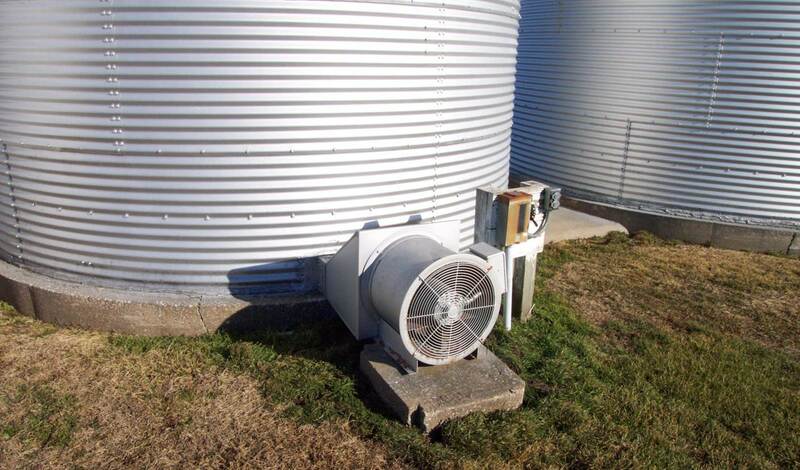 Another tool titled Comparison of Drying Systems, developed by Iowa State University's Dr. William Edwards, helps producers to compare the costs of in-bin drying systems given fixed and variable costs. The Corn Drying and Shrink Comparison tool, also developed by Dr. William Edwards, helps producers to compare the costs associated with harvesting and selling wet corn versus drying the corn at the grain elevator or on-farm. 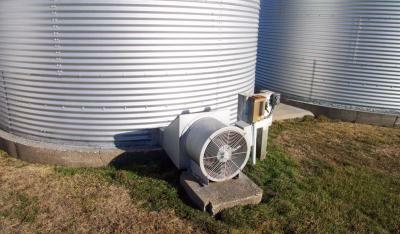 Iowa State University's Monthly Cost of Storing Grain tool was designed to help producers to compare the costs of storing grain after harvest in commercial and on-farm facilities.